Do your windows look foggy and untidy? Does that cause you to be uncomfortable especially when you have visitors around? 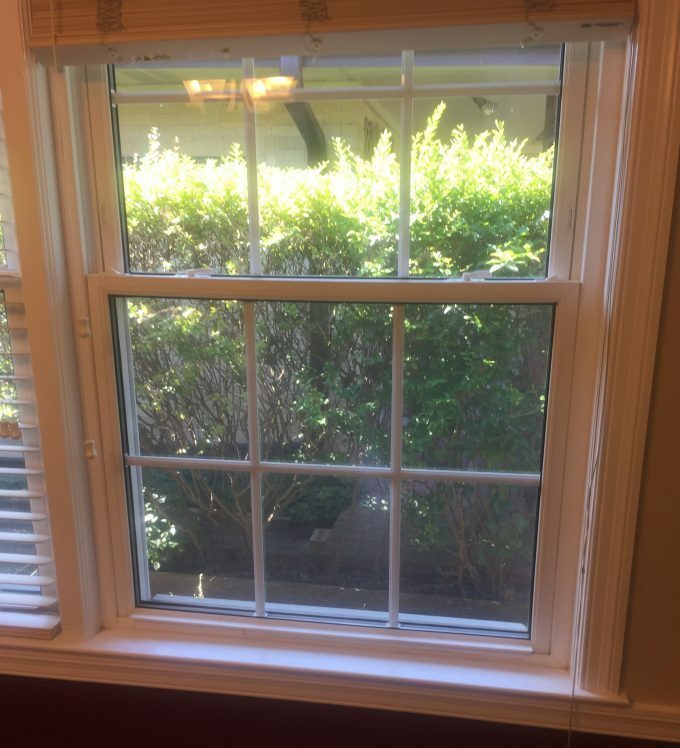 Well, it is time to live a free and comfortable life because now there is a Chicago window repair solution which will be brought right to your doorstep and what is even better you only pay half the price which you would have spent when installing new windows or replacing the current ones. Additionally, the process is not that complicated because it involves just a few procedures and you will be good to go. Our window defoggers begin by replacing the entire window pane unit with a new gas sealed thermal-pane. If you are wondering what that is for, then not to worry because we have explained the whole defogging process. The new glass units help in allowing dry air in and thus it drives away the moisture which was causing the window panes to appear misty. We do not drill holes due to it not being an effective solution drilled usually depend on the size of the window, if it is significant, then two small holes will do but if it is smaller one will achieve that effortlessly. We then spray our cleaning solution whose aim is to remove any dirt deposits which may have entered with the moisture, we let them dry up and then rinse off with other solutions which help with the drying process. Later vents are installed on the drilled holes to prevent any moisture from entering and to also aid in the drying. Our employees will walk you through the entire process so you can be sure of what is happening and also so that you can witness the positive impact which the whole process does. What is even better is that we provide all types of Chicago window repair services. Thus if you are having problems such faded or chipped exteriors, your windows having issues with the opening or closing, or it is simply a case of broken window panes, then you can now sigh with relief because we offer all these services and much more. Additional services include tinting or installing a glass protector on your windows to help protect your windows from staining or scratches. We do so at an extremely friendly price and offer high-quality services. We have been in the window repair arena long enough to know how to handle out clientele and also to deliver top-notch services. Our window repair services cover different parts of Chicago and what is even better is that our consultations are usually free so feel free to contact us and get a free estimate of what we will charge you. Windows are an important part of a home not only because they provide our homes with light, ventilation, and warmth but also because they go the extra mile in providing a better outlook on a home. However, it is not always that they are in perfect condition, sometimes it is a case of chips on its exterior, other times they might just be sticking while other times it is a case of foggy windows and will require Chicago Window Repair services. There are several culprits behind foggy windows, but the main one is usually as a result of broken window seals which allow air inside them especially if you have double glazed windows. Nevertheless, you don’t just wake up and find them over condensed, it usually takes time before they can get to that situation and if you don’t take action as soon as you notice poor visibility, it may end up damaging the windows beyond repair. If this happens, you will have to undergo double costs of installing new windows. Therefore, you don’t have to wait till they are completely damaged because that not only creates an unappealing look but also deprives you of enjoying good lighting, warmth and ventilation. That is why you need to get only the best company to help you with the window repair, and if you are looking for one, then you are in luck because we got your back. Defogging is not only cheaper but easier and less stressing. It only takes a short time, and you are good to go. 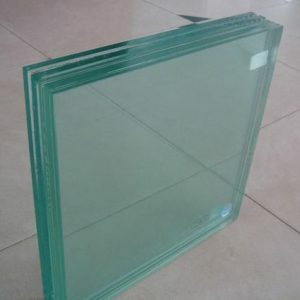 All it entails is drilling a hole through the pane on the outer side so it can allow fresh and dry from inside to penetrate. However, the inner pane is first washed with a solution to remove any deposits or stains which might have stuck during the time that the moisture was getting in and then it is rinsed and left for some time so it can dry up. Once confirmed dry, a sealer is placed at the bottom so it can prevent any moisture from entering. Into the holes that were drilled as part of the defogging process, a vent is plugged so it can enhance drying. If you are going through such foggy problems, contact us so we can offer you information regarding our services and also an estimate of the total costs which in this case are fairly low because they are only a fraction of having the windows installed freshly. We offer you not only a quick and affordable Chicago window repair process but also do other window repairs such as fresh installation, repair of broken window panes or any other problem which you may be encountering with your windows. Our staffs are highly proficient and also extremely hospitable so you can feel at ease welcoming them to work in your home. We have been on the market long enough to understand and cater to your needs as you require. We understand that foggy windows are a common problem especially because they tend to collect moisture easily. However, we now take that burden from you and promise you a better look, better natural lighting, warmth and also ventilation. So save time and money today and contact the best commercial Chicago glass repair company for a free consultation at (773)701-3746.